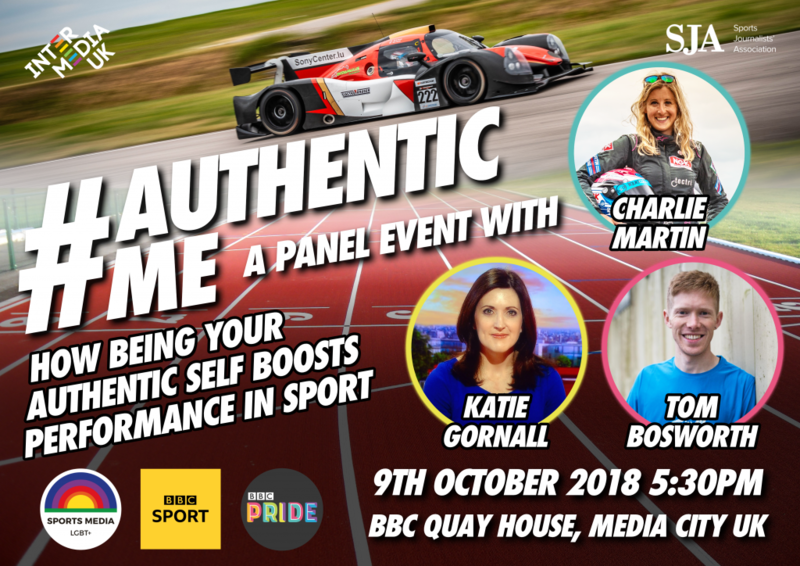 Sports Media LGBT+ invites you to #AuthenticMe, a panel event to be held at the BBC at MediaCityUK in Salford on the evening of Tuesday 9 October. 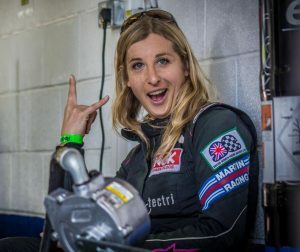 Hosted by our partners BBC Pride in association with BBC Sport, and supported by both the Sports Journalists’ Association (SJA) and InterMediaUK, the event will bring together athletes, the media and guests to talk about the importance of identity. 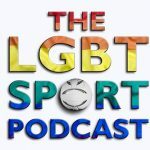 And you’ll have the opportunity to learn more about Sports Media LGBT+, with our network set to celebrate its first birthday in November, as well as BBC Pride, the SJA, and InterMediaUK. Registration to attend #AuthenticMe is open now. 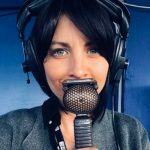 Those attending are welcome to join us for a drinks reception from 5.30pm followed by the event itself starting at 6.30pm, with networking opportunities to follow, on Tuesday 9 October, at BBC Quay House, MediaCityUK, Salford Quays. 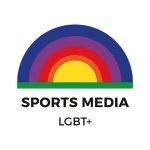 If you require further information or you have any enquiries, please contact us at info@sportsmedialgbt.com. 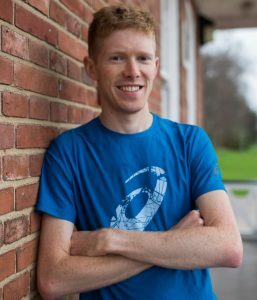 ← What did we learn from the Rainbow Laces Summit?